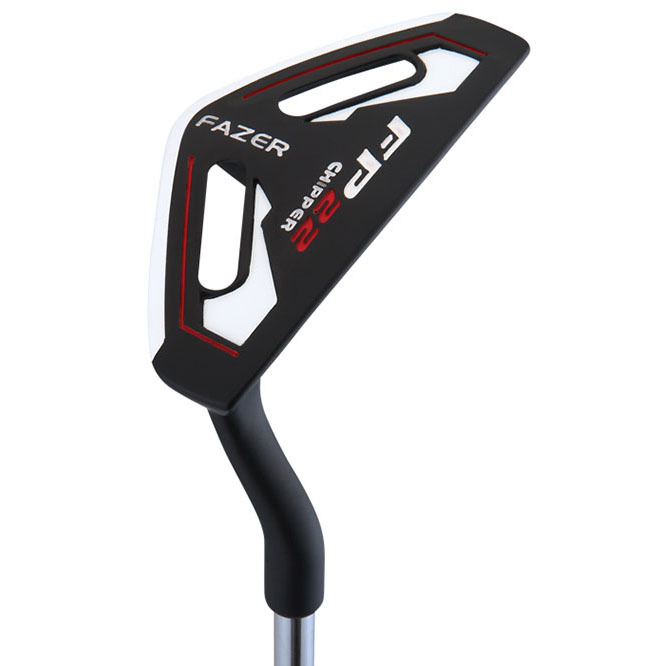 The Fazer FP22 Chipper sports a satin non-glare black and ceramic white finish, with a triangular shaped head design which helps position and swing the club on the perfect swing plane. 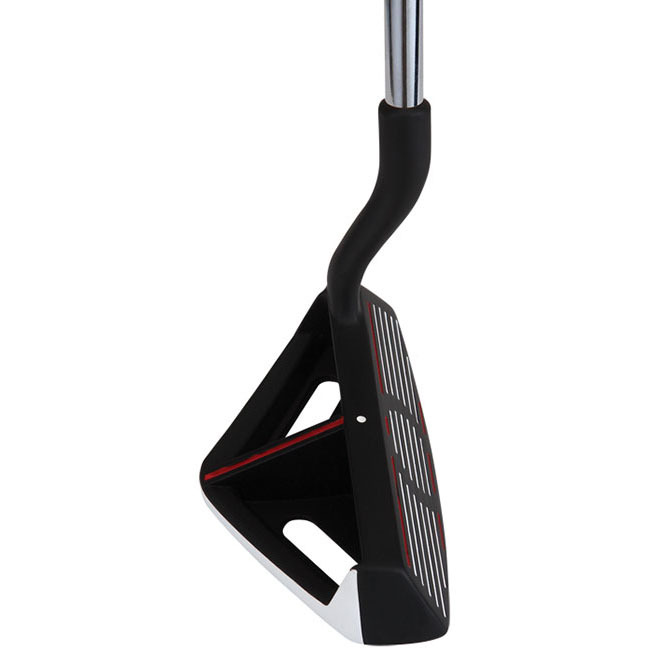 The mix of the satin black body, white scorelines and accented sight line variance helps correct alignment at address. If you struggle around the greens with your wedges, like a lot of other golfers, seriously consider switching to a chipper - you will see your scores dropping round after round!